Ever since he was a college student in the ‘90s, Kenyon Bonner said he’s chased one goal: be a dean of students. A little more than a year ago, he reached that goal. When Chancellor Patrick Gallagher appointed former Vice Provost and Dean of Students Kathy Humphrey to senior vice chancellor and chief of staff in January 2015, Provost Patricia Beeson chose Bonner to temporarily fill the vacancy. Now, Bonner is competing for the permanent position as Pitt wraps up its nationwide search. 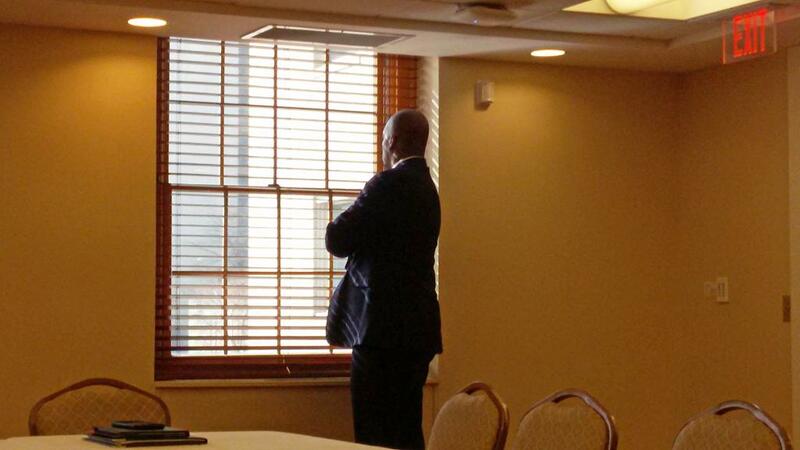 The University is considering four finalists for the dean of students position, and began public interviews this week, starting with Bonner Tuesday afternoon in the University Club. Pitt’s search committee for the position will host the other three public interviews with Joanne Vogel from Southern Methodist University in Dallas, William Stackman from the University of Notre Dame in Indiana and Cara Appel-Silbaugh from the Georgia Institute of Technology in Atlanta today through Friday. The committee, made up of administrators, faculty and student representatives, will make its official recommendation to Beeson and Gallagher sometime next week, according to Juan Manfredi, head of the search committee. Manfredi said the search committee has “no public opinion” of the candidates and declined to comment on Bonner’s interview. During his interview, Bonner outlined his plans to improve Pitt’s Outside of the Classroom Curriculum program, make Pitt more diverse and inclusive and fight sexual assault. With easy confidence, Bonner made his case for why he should keep his job. Bonner started at Pitt in 2004 where he worked as the assistant director of Residence Life. Before his appointment as interim vice provost and dean of students, Bonner worked for seven years as Associate Dean of Students and for 11 years as the Director of Student Life. As the interim dean, Bonner also oversees the Outside of the Classroom Curriculum program, which he said Tuesday was essential to students’ success. 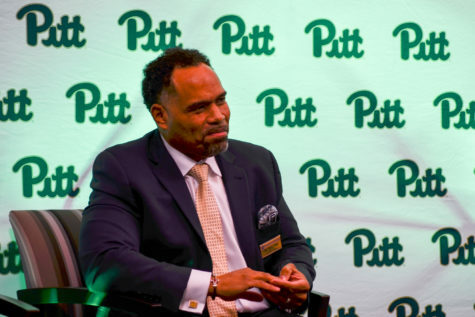 Bonner, now 43, told the Pitt students, faculty and staff that if he can continue in his position, he would prioritize increasing student participation in the OCC. “We need to make it more seamless. 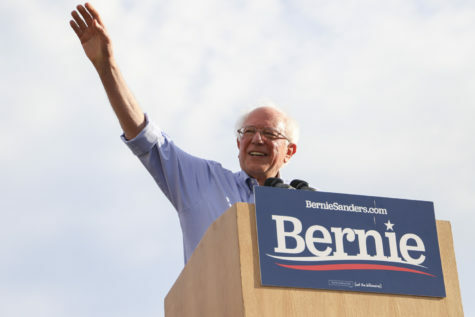 Students are participating in things we think they should be, but we have to show it makes a difference,” he said. 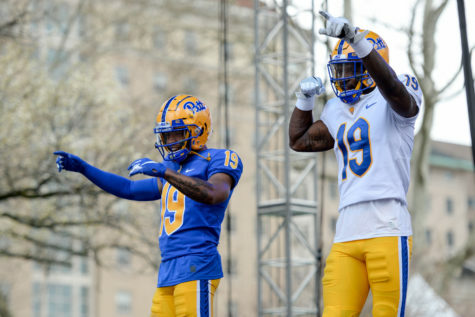 To help new students, Bonner said he plans to continue working with Pitt’s admissions office to coordinate the education Pitt sells to students with what they experience on campus. “I think that’s a good partnership in making sure that the message we’re giving students is what we’re able to deliver,” Bonner said. 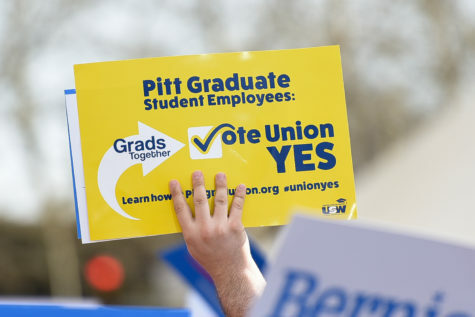 For Kannu Sahni, Pitt’s director of community relations, said he wasn’t comfortable giving an opinion on Bonner because he hadn’t met all of the candidates yet, but said he cares about who gets the position. 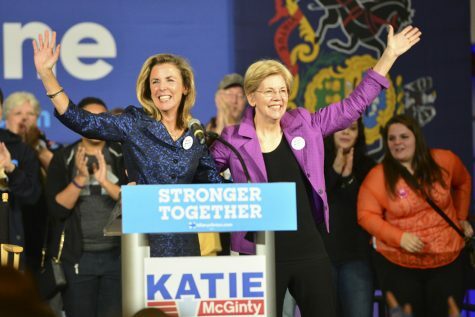 Bonner also discussed a holistic vision for students at Pitt that included making campus more diverse and inclusive, evaluating education on sexual violence and addressing students’ mental health needs. 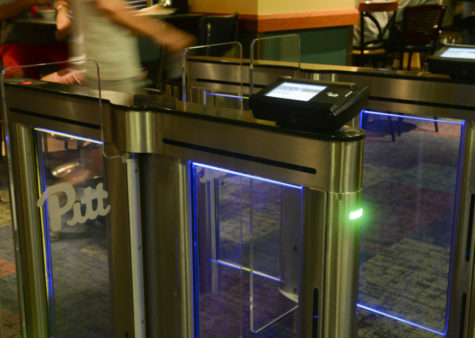 More conversations on Pitt’s gender-neutral housing options — which it intends to implement this fall — and its gender-neutral bathroom policy, Bonner said, can help make campus more inclusive. 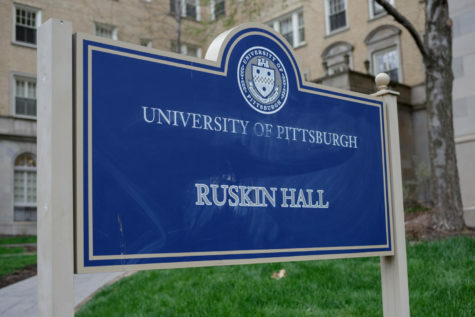 Though Pitt announced the move online, the University never issued a formal press release about designating Ruskin Hall as gender-neutral in the fall of 2016. Bonner said the timing of this announcement was not ideal because it came after first-year convocation, but that he can still work to inform students of the change. Troy Salvatore, a senior civil engineering major and one of two students who attended the meeting, said Bonner seemed like a promising candidate. Over the last several months, Bonner has demonstrated that communicating — especially one-on-one — with students is a priority. 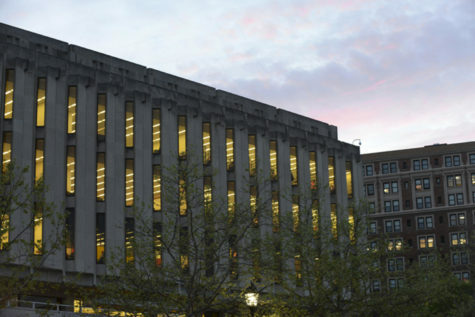 Throughout the fall, Bonner attended a number of student-hosted forums to discuss students’ involvement in Pitt’s strategic plan — Gallagher’s long-term plan for the University’s development and partnerships. Bonner also sat down with groups of students after they complained Pitt wasn’t taking in enough student input on the strategic plan. But when it comes to sexual assault on campus, Bonner said it’s non-negotiable: Even one assault is too many and his office can do more to teach and engage students. 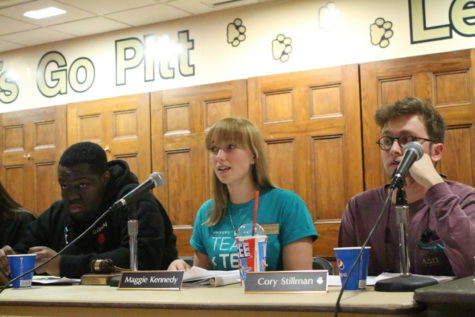 He highlighted Haven, Pitt’s mandatory program for first-year students about consent and bystander intervention. But Bonner said the lessons of the program don’t stretch throughout the school year. Bonner also highlighted his care for students and their well-being. 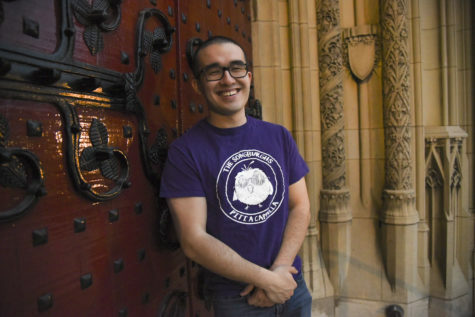 He said he wanted to continue to work with Pitt’s mental health counselors to make sure the University is doing all that it can for students — including making counseling more available. “I’ll go out on a limb. If you ask deans of students what keeps them up at night, it’s mental health. It keeps me up at night,” he said. From his professors and advisers at Washington and Jefferson College to the dean he worked under as a graduate student while at Kent State University, Bonner said he wants to help students the way others have helped him.